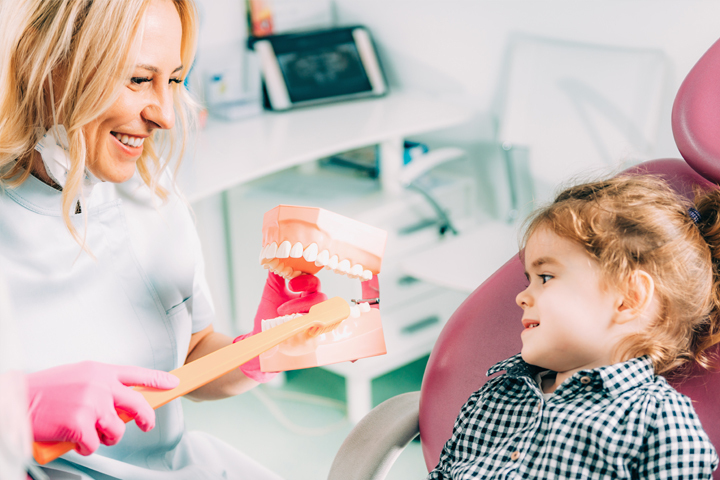 There are many dentists to choose from in Glasgow, but when it comes to 24 hour dentists it is very rare, if not impossible, to find one that will be open all day and night. Having said this, with priority appointments for all patients in an emergency Govan Dental Care is your best alternative. The Glasgow Dental hospital is a base for out-of-hours emergency dental services for all dental practices in the region including Govan Dental Care and can be accessed via NHS24, details for which can be found on our answerphone out of hours (Call 0141 445 1829). You can also BOOK ONLINE at www.govandentalcare.co.uk The Dental Hospital may not see you during normal working hours, but that is OK as at Govan Dental Care we have reserved appointments for people calling in an emergency, as mentioned above. Furthermore, we are situated around 10 minutes away from Glasgow Dental hospital and are therefore very accessible. In an emergency within normal working hours Govan Dental Care will see you on the day of the emergency, if you phone or email us on info@www.govandentalcare.co.uk we will try our best to get one arranged as soon as possible. For any questions regarding the 24 hour dentist Glasgow service or emergencies, or if you would like to arrange a FREE consultation, contact us at Govan Dental Care.